North End House, Rottingdean (detail) - Thomas Matthews Rooke. 1842 - 1942. An anthology, in the original Greek, means a collection of flowers; and the garden tended here by Felicity Lott and Graham Johnson contains many species from around the globe: violets, rosemary, mimosa, periwinkles, lilies, daisies, roses, jasmine, immortelles, sunflowers, snowflowers, saffron, primroses, walnut and orange-tree blossom, laurel, carnations, lilac, strawberries, cornflowers, convolvulus, cyclamen, broom, lilies-of-the-valley, marigold, iris and pinks. And these flowers grace gardens in Germany, France, America and England. There are six songs each by Schumann and Wolf, and delights from four French composers. In the English part of the disc we range from Haydn Wood's well-known Roses of Picardy to the humorous Red Roses and Red Noses by Lord Berners, a take-off of Thomas Moore's The last rose of summer. The anthology ends irreverently with Cabbages, Cabeans and Carrots, a music-hall song prefaced in the score with the words: 'I think all these Flower Songs are ridiculous'! A London garden - - Thomas Matthews Rooke. 1842 - 1942. 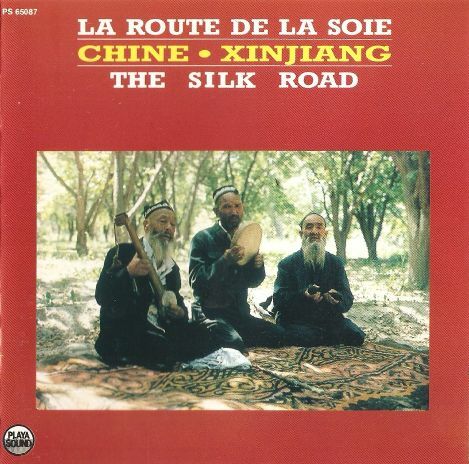 'Musique is tremendously important to the inhabitants of the former 'silk road'. not only are their lives accompanied throughout by musique of professional musicans [sazanda], hired to play at births, circumcisions, weddings & innumerable religious festivals, but musique as an amateur pursuit is, unlike many Islamic countries, actively encouraged. Instruments are found in every home & often played from a very young age. 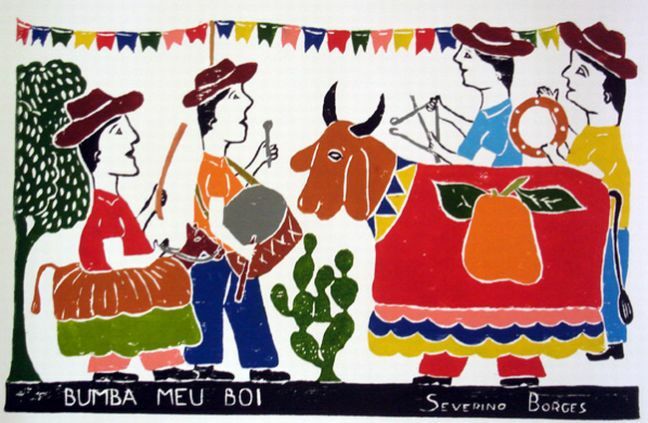 Singers are hired to accompany farmers in the fields, wandering mendicants [habdal] chant religious hymns in the bazaars & virtually any social gathering can be transformed, at the slightest provocation, into a mashrap [celebration], a cultural institution in which song & dance is the central focus. 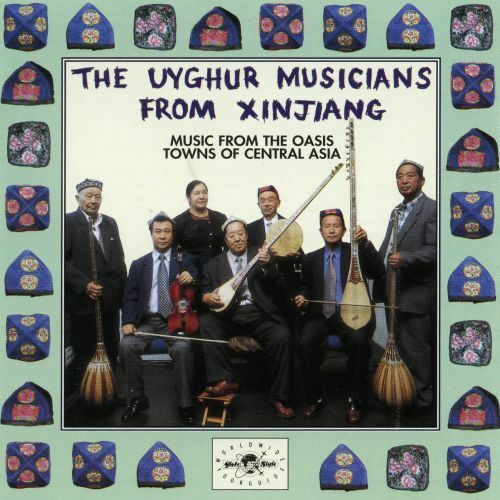 This album showcases the world-renowned muqam of the Uyghur Dolan from Makit County of Xinjiang. The muqam of the Dolan are the heritage of the Dolan’s hunting culture and way of life. A folk art with unique characteristics of the Dolan people, the Dolan Muqam, like its relatives, also embrace elements of Uyghur literature, music, dance and folk tradition. But the tunes and lyrics are very much their own and without much contamination from other regional muqam or folk music. The Dolan muqam differ from others in their rhythmic patterns and their use of powerful and dynamic drumming. Performers display high degree of individualism by following different melodic patterns but nevertheless achieve a unique heterophonic and heterorhythmic harmony. The instruments used in the Dolan muqam include the qalun (a plucked dulcimer), a Dolan rawap (a plucked lute), a Dolan ghijek (a bowed fiddle), and three types – high-pitched, middle-pitched and low-pitched – of dap (or frame drum). A Dolan muqam performance begins with an overture by the qalun, the Dolan rawap and the Dolan ghijek, with each playing its own melody and with a leading musician singing on a different tune and pitch at the same time. Although the instruments and vocals follow different melodic patterns, they work in unison, creating a unique heterophonic and heterorhythmic harmony. A quick glance in the Times Atlas at the Xinjiang Region in the West of China and straight away you can see that it is a pretty inhospitable place, far away from anywhere. Basically it is a desert. The Uyghur people live there in oasis towns a great distance apart and when times were peaceful they traded in goods along the old Silk Road that ran from China into the Near East and on to Europe. They are a Turkic people, victims of geography who were once part of Ghengis Kahn's huge Mongol empire, then were re-conquered by the Manchu and incorporated into the Chinese Qing empire. Despite these changes over the centuries and today's large-scale immigration of Han Chinese, they have kept their identity, not least through their music. 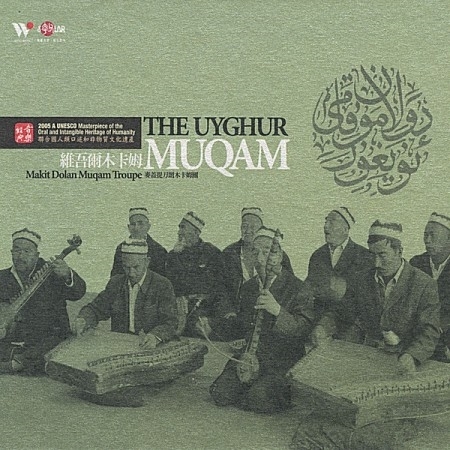 At the heart of this music is the Muqam a set of 12 musical suites, starting with a Taxim-like unmetered introduction the muqadime, moving through a metered slower piece, the dastan and finishing with the meshrep a wild dance piece. The current Uyghur version of the Muqam can be traced back to the 16th century to the court of the Yarkand hanate in Kashgar. It is very much a music of all of the people and is often referred to in terms of a spiritual need. In the words of one old folk singer: “During the Cultural Revolution I was forbidden to sing the Muqam, and I could feel it building up inside me with great heat. Finally I got on my donkey and rode into the desert. I rode until I was far away from all people, then I started to sing. I sang all the Muqam I knew, and then I went back. If I had not done this I would have become ill.”As you might gather from all of this we are dealing with a long and deep tradition in this recording of the Uyghur Musicians of Xinjiang. 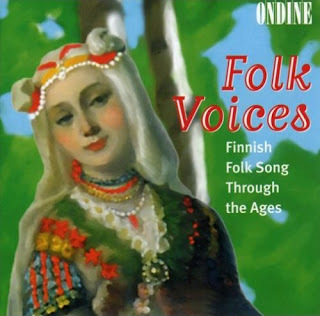 The roots of the musicians on this CD are in the pre-Communist oral traditions. But the music is very much a living tradition in the oasis towns from which they travelled to the U.K. for a series of concerts arranged by the Asian Music Circuit. It was while they were in London that GlobeStyle took the opportunity to make what turned out to be a remarkable recording of their music. We doubt that it has been documented with such clarity ever before and the whole package is enhanced by Dr Rachel Harris of SOAS's fascinating and entertaining note. The music of Chinese Turkestan featured on this CD will transport the listener not only to Central Asia, but also to the very core of the Middle Eastern Makam tradition. This ancient Turanian people have preserved melodies and rhythms that may well be older than those found in Mesopotamia or Egypt. According to one theory, western China and Central Asia were the cradles of the music of the Middle East. Nina Matviyenko is by no means a star. At least because she herself is both the whole universe and its inspired Father. Her universality has been proved more than once, but this time we have something completely unusual. This edition is announced as musical performance and it is really like that. It is not a simple collection of musical compositions which would show the performer’s art, it is the whole mythological and philosophical conception of creation and development, life, death and rebirth presented in musical form. And this form may be regarded as disputable and alternative, but there’s no doubt – it is internally absolute, integrated and harmonious, because this is not a bookish story – papers have this peculiarity to be burnt and to be rewritten – this is a sound and rhythmical story. It finds its roots in mentality, in heart and in the most secret and pure nooks of soul. This is not the music of moods. This is the sounding of state which concerns our deepest strings and achievements. 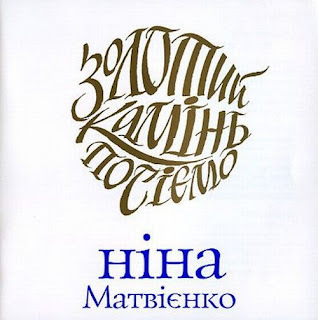 The disk Молитва "Prayer" (actually, as well as "Lullaby to a Star") represents songs performed by Nina Matvienko that have never been released before. They sounded, attracted attention, got popularity – but were not released. Now, finally, this has been corrected – and I consider that the both disks are an invaluable present for everyone. For those who are grasped by Nina Matvienko's talent and creativity. And for those who are interested in the Ukrainian song as such. 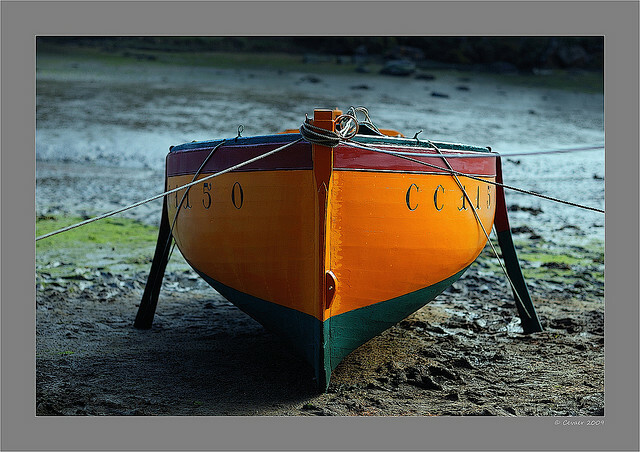 And for those who just never stay indifferent to beauty – irrespective of in what form it is revealed. As singing by this woman is something much more than skills. It seems to me that Nina Matvienko long ago became a guide to something so subtle, light, sincere, that there are no words in human language for this. The beauty that she carries already cannot be called only Ukrainian – it goes beyond national and geographical borders, it has universal importance. The same relates to roots on which she leans – here, much more than history and culture of one separate people is intersected. And, consequently, to listen to this singing means, as to me, to get access to that very well on which all beauty realized by mankind lives. Multitude of displays, one essence. 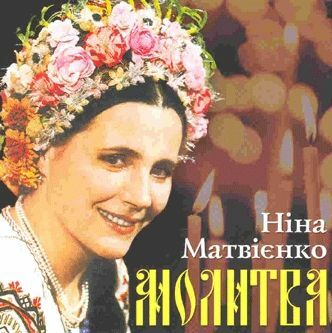 National artist of Ukraine Nina Matviyenko is an unsurpassed performer of Ukrainian folk songs. She possesses a unique, owing to its timbre and expressiveness, magnificent voice. The singer’s repertoire comprises a great variety of folk songs: ritual, lyric, funny, ballads and also Ukrainian songs of XVII-XVIII cultural and historical period. Nina Matviyenko is constantly co-working with outstanding Ukrainian modern composers: Yevhen Stankovych, Oleg Kiva, Myroslav Skoryk, Iryna Kyrylina, Ganna Gavrylets’. Nina Matviyenko’s talent was also revealed in theatre and cinema. She took part in television performances ("Marusya Churay", "Kateryna Bilokur", "Water overflowed across four fords"), feature films ("Straw bells", "Missed deed", "Wedding is accused"), radio performances ("Arrow’s flight", "Clarinets of tenderness"). She added sound-tracks to a number of popular scientific, newsreel and documentary films, several television and radio programs. In 1988 her first video was shot – "Mermaid’s week". Nina Matviyenko has personal works as a director at the theatre. Her artistic gift embodied in course of a music performance creation – "Under the Sun" (1997) with participation of a Japanese dancer Tadashi Ando, and a grandiose music and stage event "We sow a gold stone" (1998). Besides, the artist played in 16 performances with an American theatre "La Mama E.T.C." (New York, USA) in 1995. Since 1966 till 1991 Nina Matviyenko was a soloist of a voice studio at State Honored Ukrainian Folk Academician Choir named after G.Veryovka. Besides, since 1968 she simultaneously started singing in vocal trio "Zoloti Klyuchi" (Golden keys) with Valentyna Korotya-Kovalska and Maria Mykolaychuk. 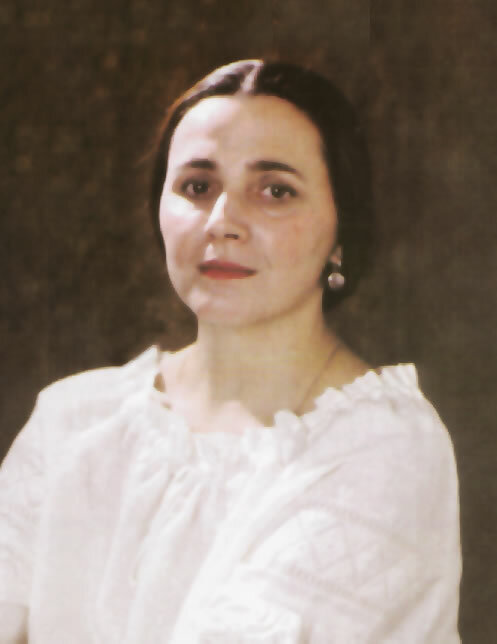 Nina Matviyenko’s career as an artist is marked by the following achievements: in 1978 she was conferred with the title of Honored Artist for her great contribution into development of Ukrainian art and for an intensive cultural activity; in 1985 – she was awarded with the title of National Artist of Ukraine. A new period in the singer’s career is connected with co-work with National ensemble of soloists "Kyevan Camerata", which soloist she became in 1991. Incredibly expressive character of the artist folk singing is combined perfectly with an academician style of "Camerata" performing, which helps to vary the concert repertoire of this music group. 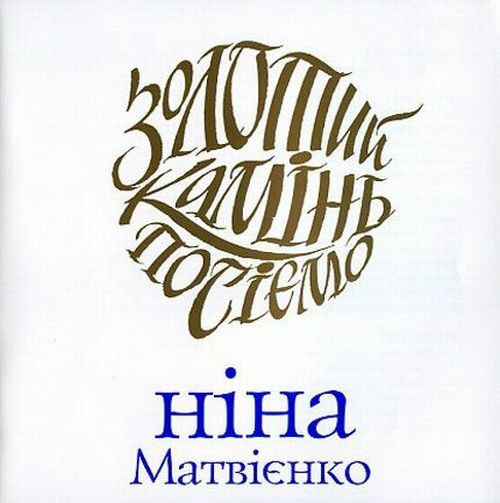 Nina Matviyenko is a laureate of a contest "Young voices", Ukraine, (1978), International radio contest of folk songs in Bratislava (1978), All-Union television contest "With a song along the life" (1979), the XI International festival of youth and students (Moscow, 1985), a laureate of the State T. Shevchenko Prize of Ukraine (1988), since 1989 she’s a member of Film-Makers Union of Ukraine. In 1996 the singer was awarded with the highest award of the International M. A. Kasyan Prize Fund – Order of Mykola Chudotvorets’. Besides, in 1997 Nina Matviyenko became a Holder of a State Award – an Order of Princess Olga, the 3d degree. Since 1967 the singer has been actively touring with concerts. She made successful tours in Mexico, Canada, USA, Czech republic, Poland, Finland, Korea, France, countries of Latin America. 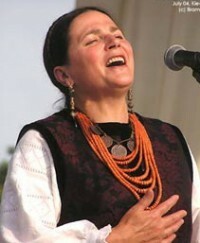 Her career as a singer resulted in numerous records of Ukrainian folk songs, audio-records ("Lullaby of Dawn", "Prayer"), CDs with songs of various genres. 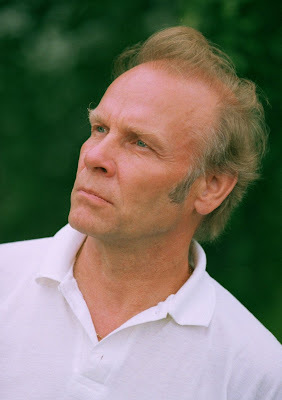 Among the most well-known singer’s CDs are: "And heart will find rest", "Zolotoslov" ("Goldenspeaker") (1997), several CDs "The songs of Ukrainian people" (1998-1999) with vocal trio "Golden keys", "Sleep, Jesus" (2000) with the participation of men’s choir named after L. Revutsky, "Oh, voluptuous Venus" with an Ensemble of ancient music under leadership of K. Chechenya. 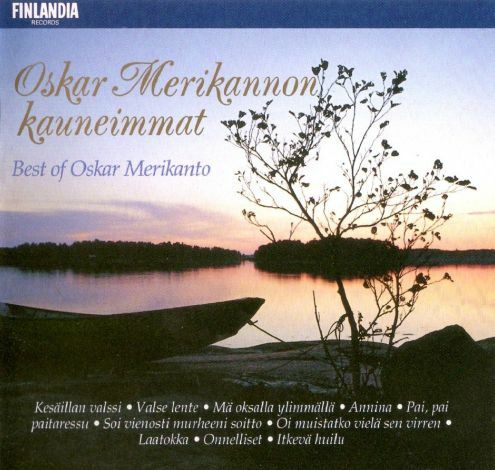 Oskar Merikanto was undoubtedly overshadowed by his Finnish countryman and contemporary, Jean Sibelius. That said, Merikanto was an important musical figure in his sphere still, particularly for his work in opera, song, and church music. He was instrumental in bringing operatic performances to the stage in Finland, and his Pohjan neiti (Maiden of the North) was the first Finnish-language opera ever produced. In the realm of church music Merikanto was active both as an educator and composer. But he will probably be best remembered for his songs. A good many of them from his numerous collections (nearly 150 in all!) and from among various lone efforts scattered throughout his output without opus, are regularly heard in recitals and on recordings. Perusing Merikanto's works list, one is struck by its enormity: for chorus alone there are well over 100 entries (some representing sizable collections), and for piano over 80, a body of work that contains, however, not one sonata or concerto! Merikanto typically wrote short works for solo instruments and voice, but his operas and incidental scores for the theater broke with this miniature-like pattern. Oskar Merikanto was born in Helsinki, Finland, on August 5, 1868. Like Sibelius, his parents were Swedish speakers. 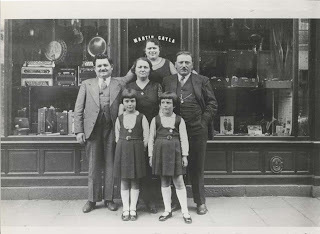 The family name, too, Mattsson, was Swedish, which the father changed to the more Finnish-sounding Merikanto. Young Oskar divulged musical talent early on, with exceptional skills on the organ and piano. In the period 1887-1888, Merikanto studied music at the Leipzig Conservatory. Even by this time, though, he was already active as a composer, with numerous piano works to his credit, including the Fantasia, for four hands (1885) and Two Träumerei (1887), as well as pieces for organ and songs. Merikanto concluded his studies in Berlin in 1890-1891. 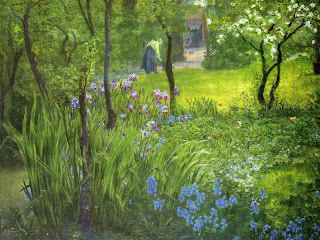 In 1893 his son Aarre was born. He would also become a noted composer, his father being his first teacher and a profound influence in his life. In 1898 the elder Merikanto wrote the aforementioned opera Pohjan neiti, but it was not staged until 1908. From the early twentieth century Merikanto worked to promote opera in Finland, conducting and arranging many major performances. Merikanto remained quite active in composition throughout his life. Perhaps his most popular sacred work, the hymn Thank you, Lord! from 1924, was among his last. But it still showed his usual mastery and inspiration. Merikanto died in Hausjärvi-Oitti on February 17, 1924. Merikanto was the first composer in Finland to use Finnish texts in his songs, and this is the cause of the widespread popularity that his songs enjoy even today almost a century after many of them were written. 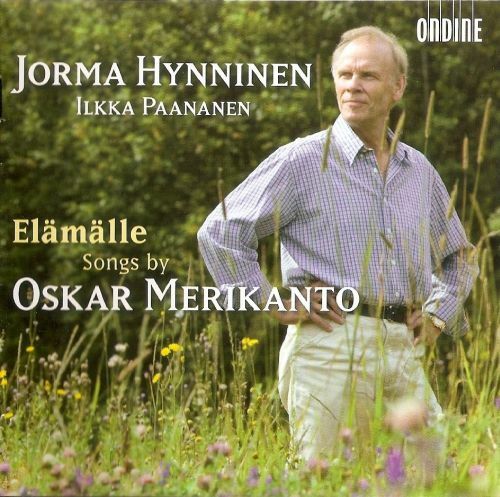 A sympathetic interpretation by the deservedly distinguished Finnish baritone Jorma Hynninen adds considerably to the simple beauty of these songs. Merikanto had produced over 150 songs at his death in 1924, many of which are surprisingly Schubertian for a composer who consistently rejected the German influence in favour of developing his own national voice. Sallinen, to name but two composers. His greatest musical love though has always been Lieder, a genre on which he successfully concentrates on this new recording. * Levon Helm – drums on "Cracks in the Finish" and "Trouble in Mind"
* Teresa Williams – vocals on "More Than My Old Guitar", "Nashville Blues" and "Preachin' on the Old Camp Ground"
* Myron Hart – bass on "More Than My Old Guitar" and "Nashville Blues", vocals on "Preachin' on the Old Camp Ground"
* Justin Guip – drums on "More Than My Old Guitar", "Nashville Blues", and "Operator"
While America was in the throes of rock & roll's dawn, his ears were elsewhere as a devotee of acoustic bluesmen of the past. After relocation to San Francisco, he was one of the first to back another recent arrival (from Texas) named Janis Joplin. As founding member of Jefferson Airplane, he became pioneering architect of the guitar sound that became the genre Psychedelic Rock. His music became the soundtrack of the Counterculture and the Woodstock Generation, it's accompanying lifestyle / philosophy influenced millions. At the height of Airplane's fame as the most successful American rock band of the 1960s, he walked away to play roots music in Hot Tuna. 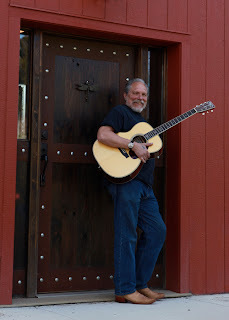 The following decades he forged his own solo career and continued with Hot Tuna, was elected to the Rock & Roll Hall of Fame and founded the Fur Peace Guitar Ranch. RIVER OF TIME is the perfect distillation of the journey, some 50 years after he bought his first guitar. Produced by Larry Campbell (Dylan Band) at Levon Helm's Woodstock studio, RIVER features Levon on drums and a cast of stellar musicians including mandolin virtuoso Barry Mitterhoff. Campbell also plays and his wife Teresa Williams lends her outstanding vocal prowess. 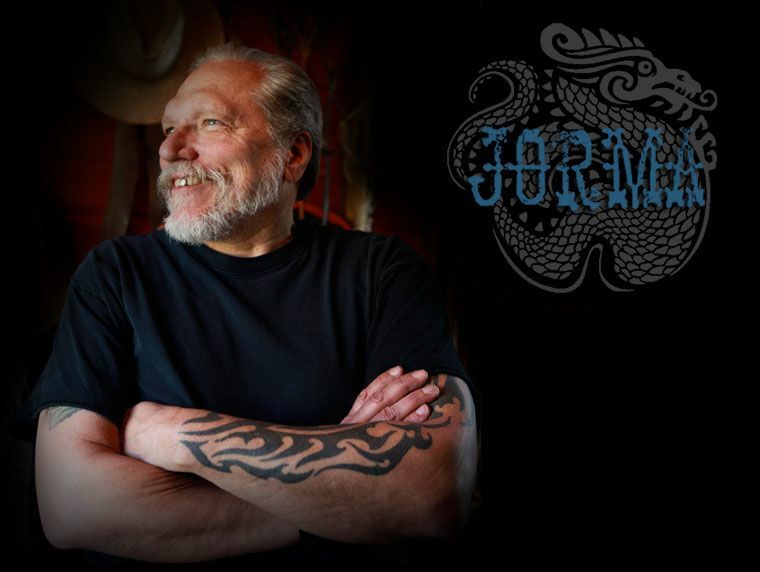 Six of it's thirteen songs are Jorma originals, a prolific showcase with themes of family, friends and inspired memory throughout. The album also revisits the blues and country music that Jorma first fell in love with in his youth, featuring bright new interpretations of Mississippi John Hurt, Merle Haggard and Rev. Gary Davis...and pays tribute to old friend "Pigpen" Ron McKernan on the Grateful Dead's "Operator." 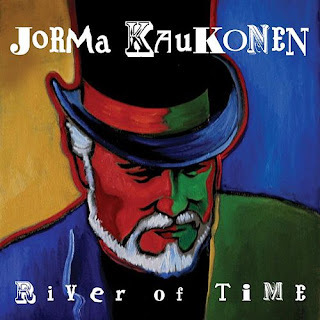 Whether reinterpreting classics or crafting new originals and shimmering instrumentals, RIVER OF TIME finds Jorma at the top of his game with inventive arrangements and his strongest songwriting to date. Time has aged Kaukonen's voice into a warm, deep chestnut grain, his vocal approach to the songs ranging from an energetic whisper to a soulful drawl. Accompanied by his impressive guitarwork, which Kaukonen has honed to near perfection over the past five decades, the songs on River of Time are a near-perfect blend of Delta-inspired blues and dustbowl folk that is lively, thoughtful, and laid-back with a carefree energy that makes the album a real pleasure to hear. 23 enregistrements originaux remasterisés, interprétés par des chanteurs et musiciens originaires du Cantal, de l'Aveyron, de la Corrèze, de la Lozère et du Puy-de-Dôme. Auvergne is a region in France. Its best-known form of folk music is that played on the cabrette (little goat in Auvergnat), a bagpipe made of goatskin. This is used to play swift, 3/8 dance music, slow airs (regrets) and other styles. The traditional master Joseph Rouls taught many modern players, including Dominique Paris, Jean Bona and Michel Esbelin. 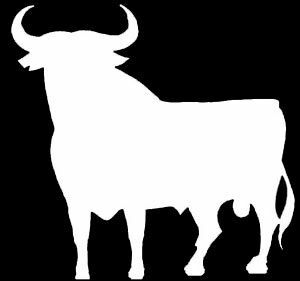 Other styles of music include the shepherd's calls known as ballero. Joseph Canteloube was a well-known composer from Auvergne in the early 20th century, and produced a famous collection of folk music called Songs of the Auvergne. The hurdy gurdy became the basis for bal-musette music, which arrived in Paris by 1880 as a result of Auvergnat migration. 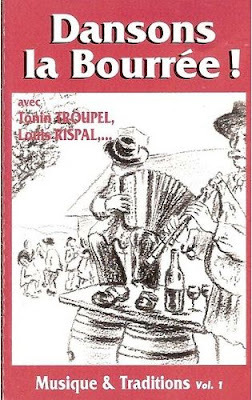 The influence of Antoine Bouscatel led to bal-musette incorporating the Italian accordion, which soon came to dominate the music. This is the period that produced internationally known masters like Léon Chanal, Emile Vacher and Martin Cayla. 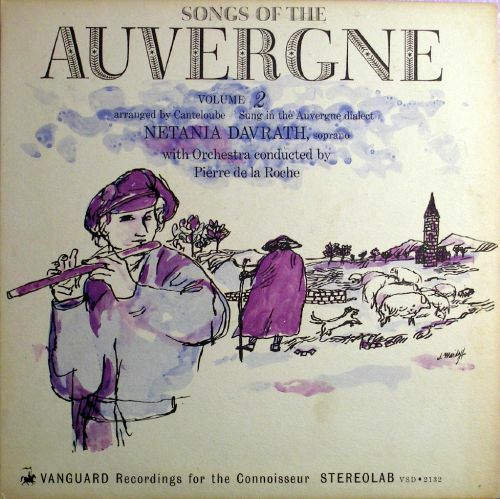 Vacher's light style, rhythmic nature and distinctive tremolo defined the genre for many audiences in France and beyond. During World War I, elements of American jazz became a part of bal-musette. The style also became the basis for a genre called valse musette. The valse musette is a blend of folk music from Auvergne and light Parisian music from the 19th century. It matured into its current form during the 1930s under the influence of Italian immigrants. A distinctive jazzy flavor was introduced by Gypsy musicians who had quickly picked up on the new American style. (Django Reinhardt started his career as a banjo player in musette and dance bands.) Guitarists like Boulou and Matelot Ferre, Didi Duprat and Didier Roussin made the Musette accompaniment style a very recognizable one. 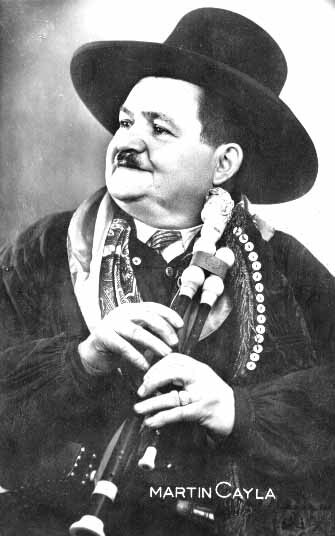 Accordionists like Gus Viseur instilled a definite swing flavor into the genre. The musette name itself refers to a small bagpipe-like instrument that was played in the center of France, especially in Auvergne ("musette" being the name for a small bag). This is a scan of an original post card showing the famous Auvergnat bal musette band leader, Martin Cayla. 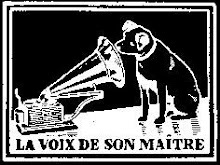 There were many thousands of Auvergne immigrants living in Paris during the 1920s-40s, the period during which his "orchestra" made most of its recordings on it's own label Disques Soleil. Cayla was a highly regarded cabrettaïre and accordéonist. The bourrée (also borrèia) is a dance of French origin common in Auvergne and Biscay in Spain in the 17th century. It is danced in quick double time, somewhat resembling the gavotte. The main difference between the two is the anacrusis, or upbeat; a bourrée starts on the last beat of a bar, creating a quarter-bar anacrusis, whereas a gavotte has a half-bar anacrusis. It often has a dactylic rhythm. In his Der Vollkommene Capellmeister (Hamburg, 1739), Johann Mattheson wrote of the bourrée, "its distinguishing feature resides in contentment and a pleasant demeanor, at the same time it is somewhat carefree and relaxed, a little indolent and easygoing, though not disagreeable". 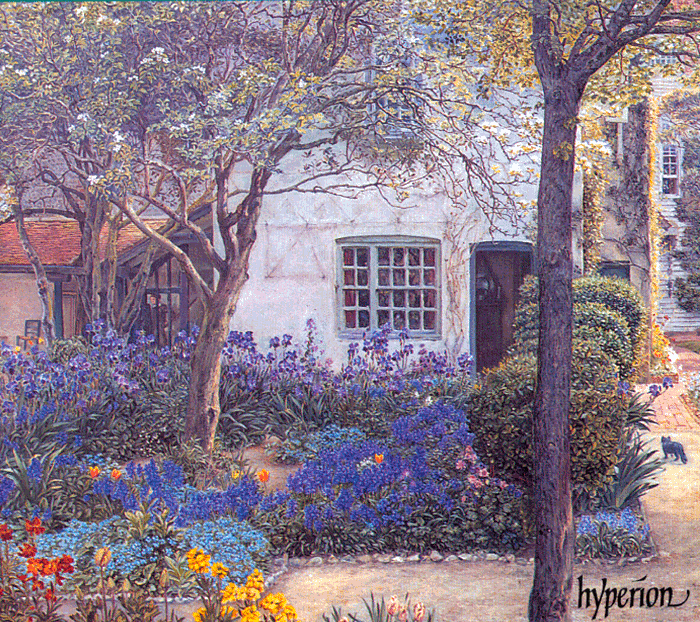 Composers such as Johann Sebastian Bach, George Frideric Handel, and Frédéric Chopin used the musical form of the bourrée. The dance survives to this day in the Auvergne and has been successfully "exported" to the UK and other countries. The bourrée of lower Auvergne, also called Montagnarde, is in triple time, while that of high Auvergne is in double time. Netanya Davrath's Songs of the Auvergne has stood as the reference recording in this music since the mid-1960s when it was first issued, and while challenged by the likes of Victoria de los Angeles, Frederica von Stade, and Kiri Te Kanawa, it remains without peer. 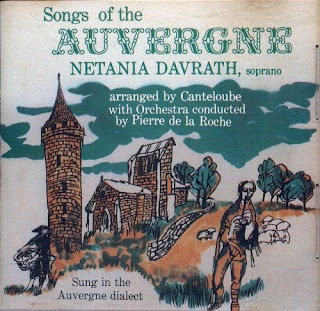 Davrath was one of those unclassifiable singers (Nati Mistral was another) whose voice belonged in the sort of stylized folk music so beloved of composers working in the Romantic Nationalist style. Her boyish timbre--plaintive and penetrating but never harsh--was further tempered by extraordinary care with diction and unusually accurate pitch sensitivity--truly a case of "the art that conceals art". And so hearing her wrap her tongue around the quicker songs such as "L'aio de rotso" is a joy whether or not you understand the words or even care about them at all, while the affecting simplicity of her "Bailero" never--as it does with Te Kanawa--comes to sound like a Prima Donna tripping languidly on acid. This set also has an enticing coupling in the form of the New Songs of the Auvergne, orchestrations of additional Canteloube voice-and-piano settings that never made it into the official sequence. 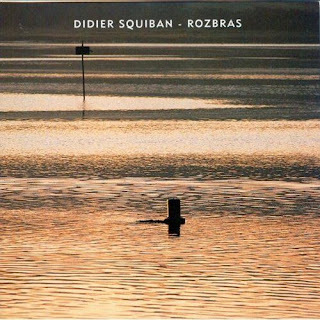 The pick-up orchestra under Pierre de la Roche shares the same virtues as Davrath: its tone is earthy and honest in a way that singularly suits the material, and the fine recorded sound has hardly dated. One problem: the track listing on the back of the jewel case is barely legible against the dark background. But the bottom line here is simple: this is the best available, and it's less expensive than ever.